In cooperation with a large number of stakeholders we manage projects and activities in areas that are very important to the destination and its future activities. Gothenburg will reach its 400th anniversary in 2021 and we are celebrating this by working together to make our city an even better place. All the way up to the anniversary year. And well beyond. Gothenburg 2021 is one of Gothenburg’s most important visionary efforts. Our work is based on a vision of gaining international recognition for Gothenburg as a bold model for sustainable growth. A city that is innovative, open and inclusive, where all residents feel a sense of purpose and participation. A great deal is already happening now, and much more will happen between now and the anniversary. In 2009, Göteborg & Co was instructed to lead, co-ordinate, publicise and monitor the preparations for Gothenburg’s 400th anniversary. 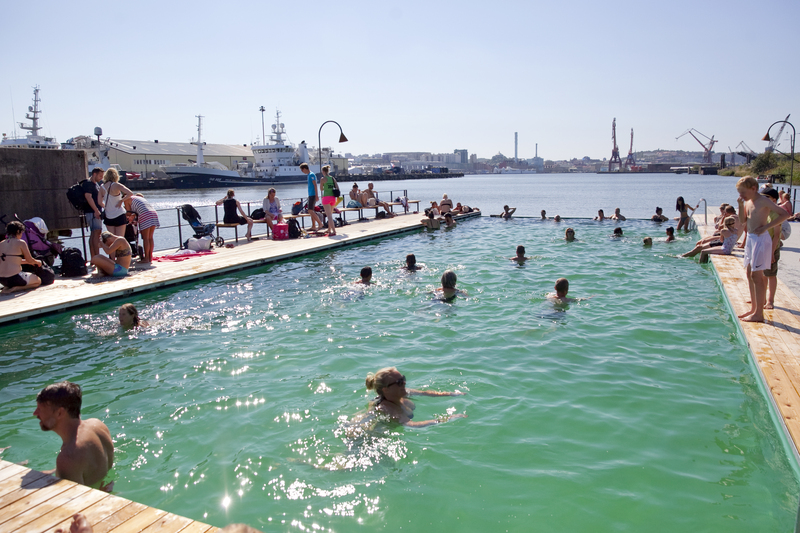 In 2011, the idea gathering phase led to 1,680 ideas and suggestions from residents of Gothenburg. In 2013–2014, feasibility studies were carried out on a number of these ideas, and in 2015 the anniversary organisation recommended 20 anniversary initiatives to the City Executive Board for further development. Each anniversary initiative has a project owner in the city who is responsible for progressing the initiative. The city also welcomes outside initiatives in addition to its anniversary initiatives. The anniversary organisation regularly meets residents, companies, associations and other stakeholders in various contexts. This ensures that the process remains open and dynamic. It also means that more stakeholders are setting their sights on 2021 each year. Read more on Gothenburg’s 400th anniversary 2021 website. First-class ingredients, good collaboration, imaginative and open-minded chefs, and a clear sense of the taste of Sweden. These are some of the reasons why Gothenburg has become one of the leading food cities in Europe. Food gives us pleasure and also creates jobs and growth. Gothenburg and West Sweden recognised this long ago and have been building on the region’s culinary attractions from various perspectives. These include highlighting food as a reason for travel when marketing the destination. 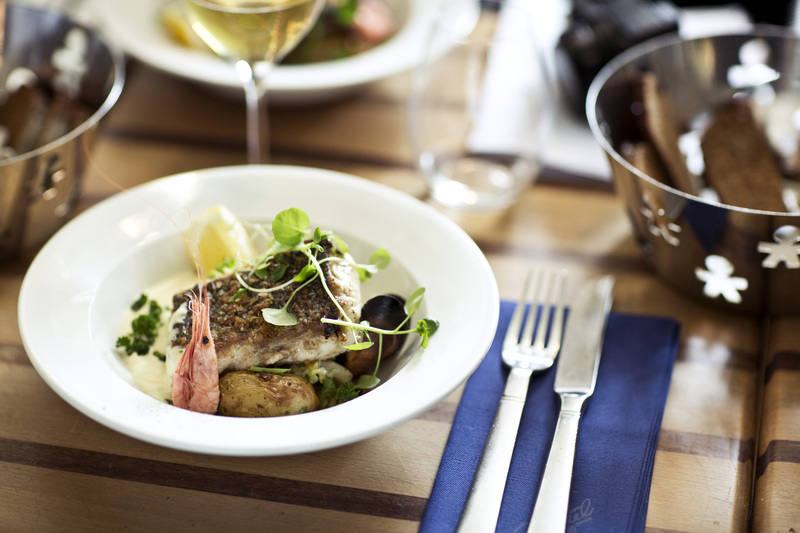 Restaurateurs and producers work together in a well-established partnership to raise Gothenburg’s profile as a city of culinary experiences. An equally important factor is regional collaboration in West Sweden, where small-scale local producers play an important role. The city of Gothenburg has also been promoting an organic profile to support local businesses and has been working closely with restaurateurs to build on Gothenburg’s image as a city of experiences. Gothenburg is the only Swedish city that is a member of the international Délice network of Good Food Cities of the World, which includes Lyon, Barcelona, Chicago, Montreal and Osaka – a fact that helps to put Gothenburg, West Sweden and Sweden as a whole on the international food map. Travellers value the opportunity to combine the attractions of the big city with closeness to nature and other experiences. This is an area where Gothenburg can compete strongly in the future. It requires mutual support by the city and the region. A destination does not end at a municipal boundary; in reality it is the area that the visitor interprets as a destination. Göteborg & Co implements a cooperative agreement between Visit Sweden and the West Sweden Tourist Board, and extends collaboration with the Gothenburg region, focusing on business development, communication and accessibility, expanding and developing the collaborative platform that provides the foundation for partnership between the City of Tourism and private stakeholders.